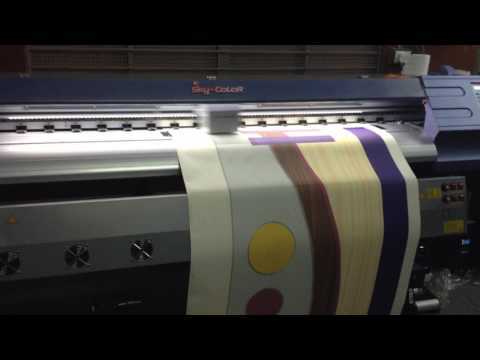 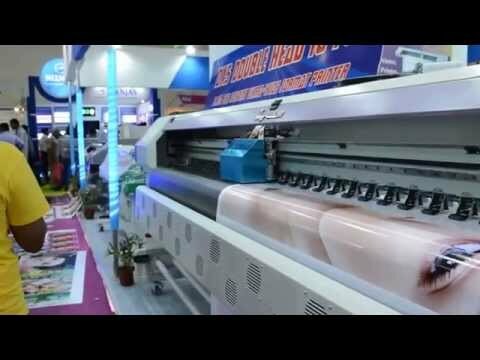 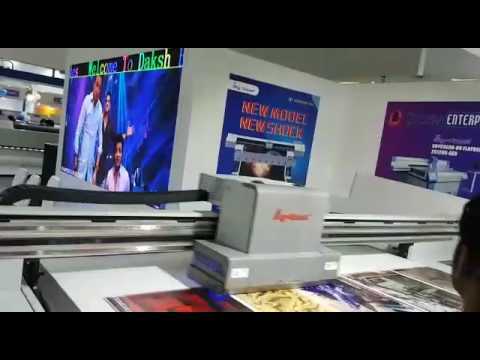 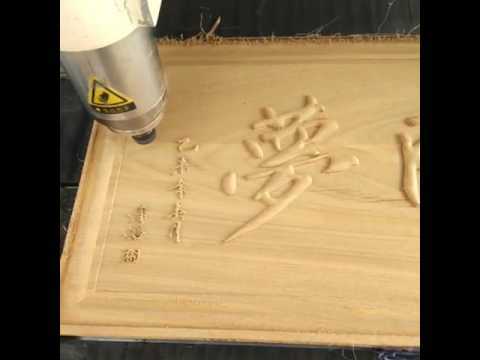 Since our establishment, we are engaged in providing our clients with a comprehensive range of Printing Machine and Services that includes Printing Machine, Digital Printing Machine, Solvent Machine and Cutting Plotters. 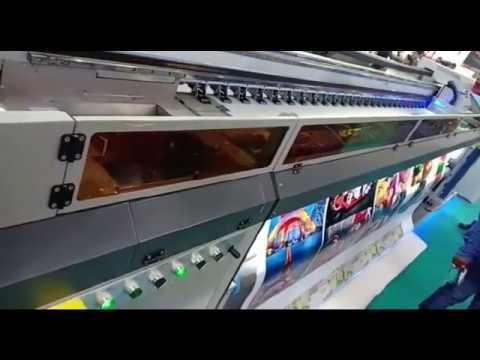 In addition to this, we also provide Inkjet Printer series to our clients. 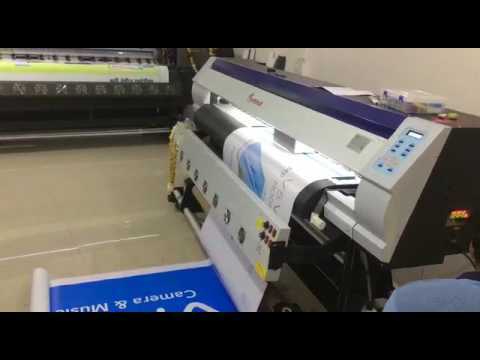 All our Printing Machine and Services are from the certified and authorized vendors of the market to ensure quality as well as durability. 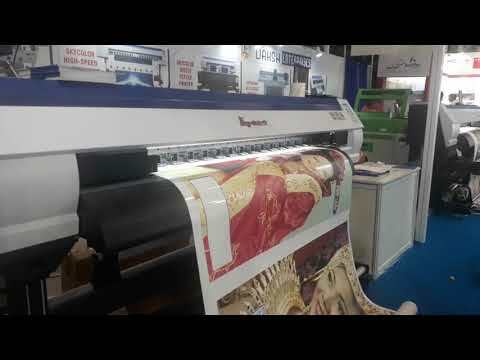 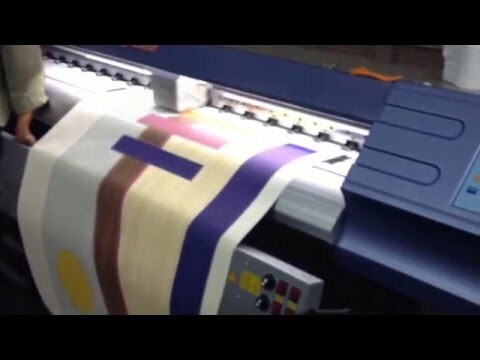 Our machines are widely used in various industries like paper processing, printing, packaging and textile. 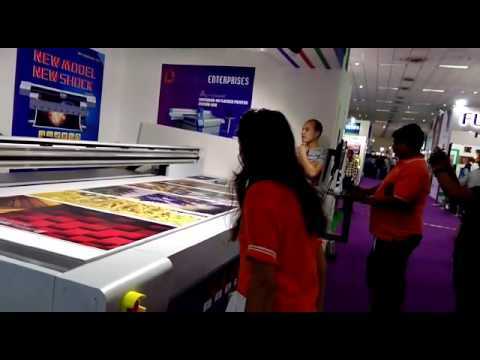 Further, our signage are used in malls, shops, commercial complexes and outdoor for advertising purposes.